This course and any combination of its topics are available as custom on-site training for your organization. We have tailored our budget courses for attorneys, program and budget analysts, managers, engineers, scientists, and others. For more information about how this training can help your staff, please contact our client liaison. This course and any combination of its topics are available as custom, on-site training. 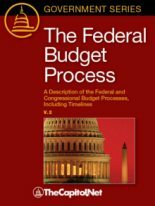 Suggested Prerequisites Knowledge of, or a minimum of one year's experience working with, the congressional budget process, or completion of our Understanding Congressional Budgeting and Appropriations course recommended. A Certificate of Training is available for this course. To get a Certificate of Training , your registration fee must be paid in full, and you must attend the entire course. Approved for 0.7 CEUs from George Mason University. Available as custom, on-site training? Yes. 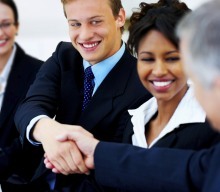 This program or any combination of its topics can be tailored for on-site agency, association and corporate training. Please call 202-678-1600 for information. Government agencies: please see the GSA Schedule for our GSA contract terms and pricing. 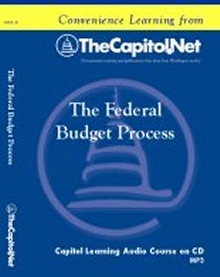 See testimonials about our budget training. 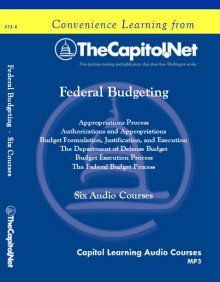 Our faculty for this course are all DC veterans with current budget experience.